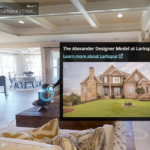 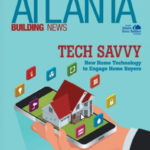 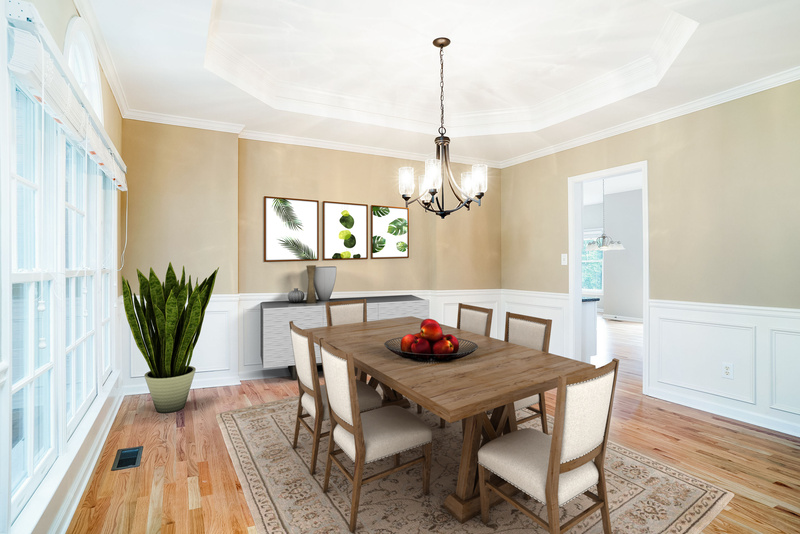 More Proof Virtual Staging Sells Homes by NAR. 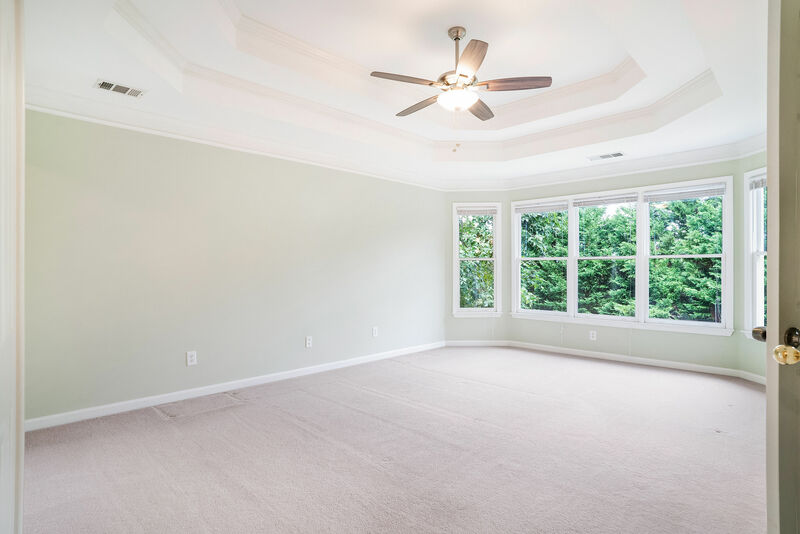 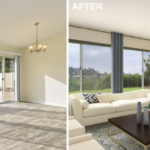 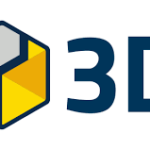 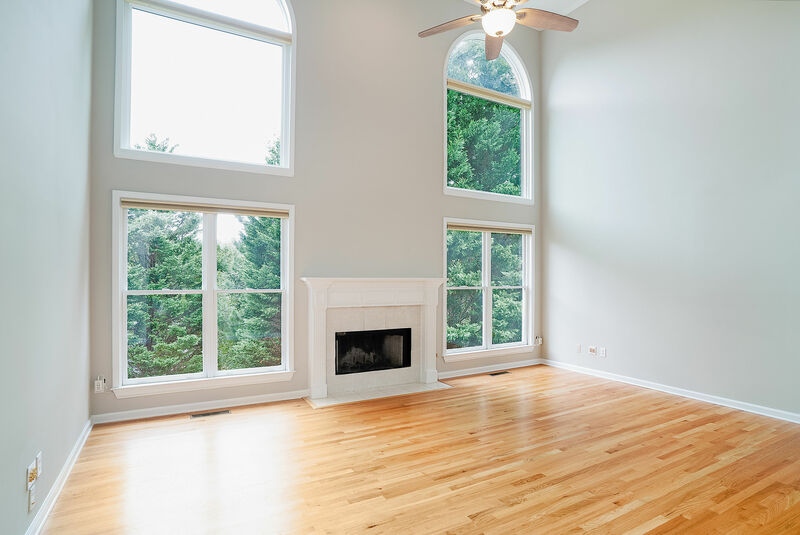 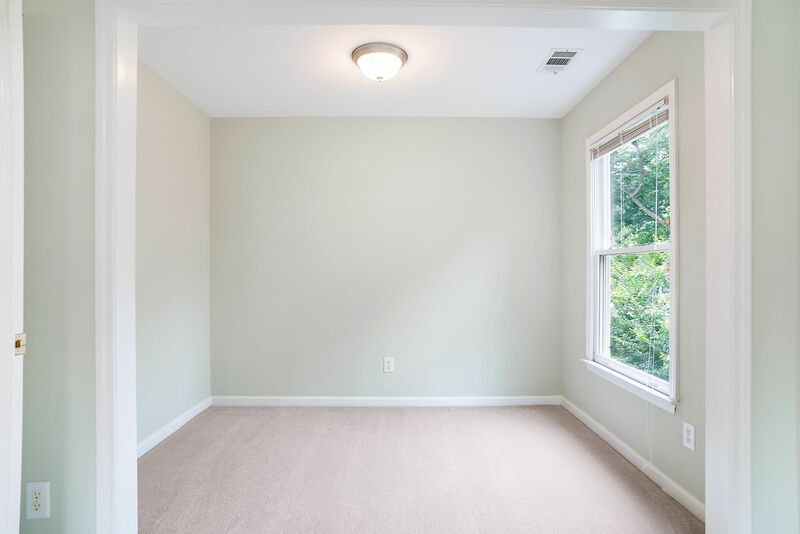 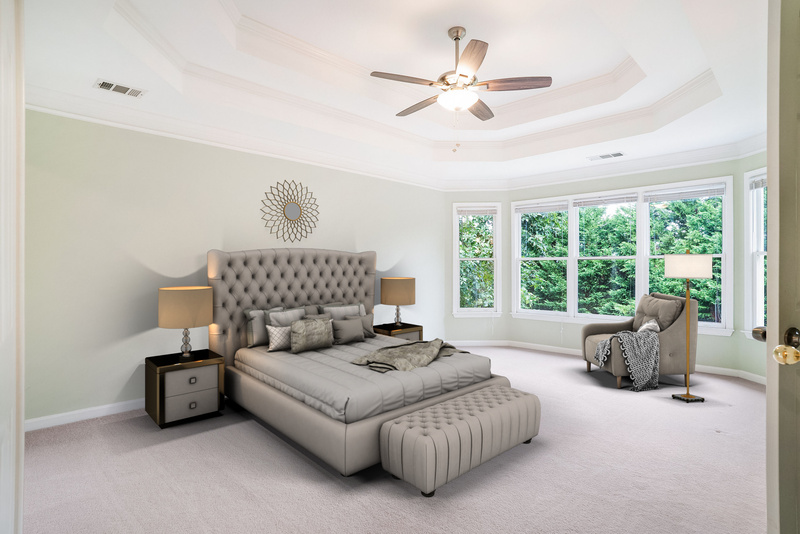 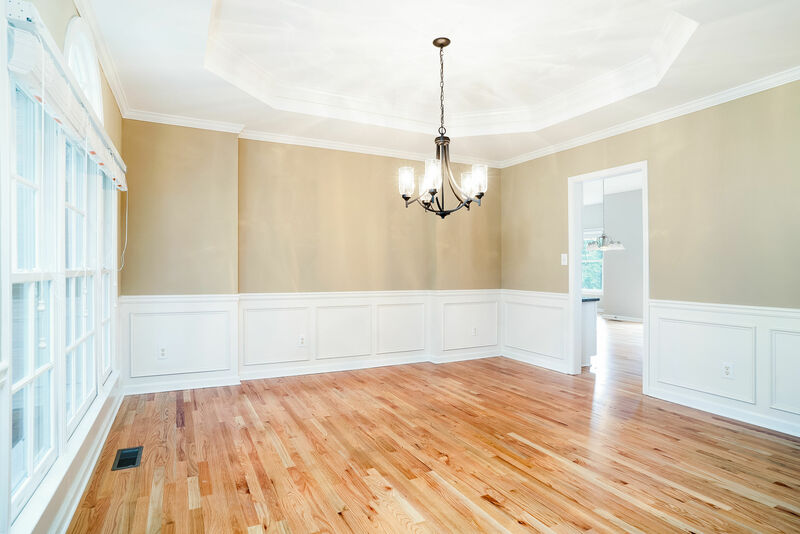 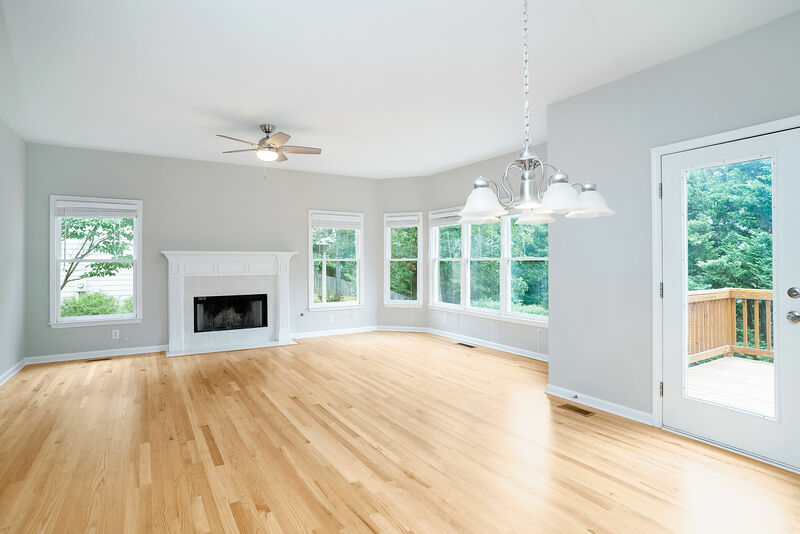 Redfin took a look at the benefits of virtual staging. 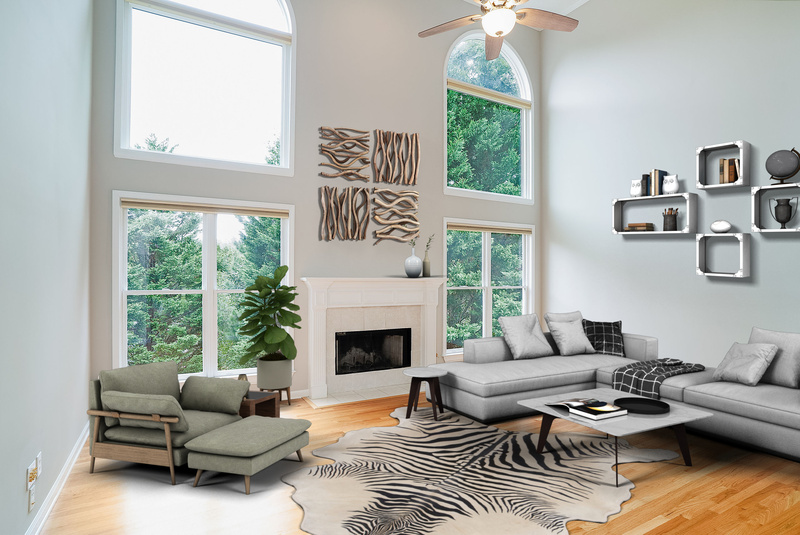 The NAR reports that 77% of buyers’ agents say that staging makes it easier for buyers to visualize themselves living in a home. 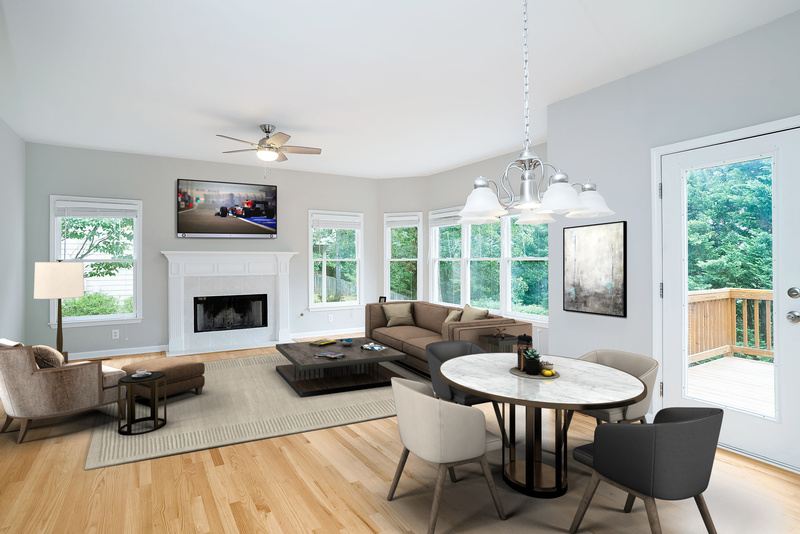 Virtual staging takes an image of an empty room and puts rendered furniture in to fill the space. 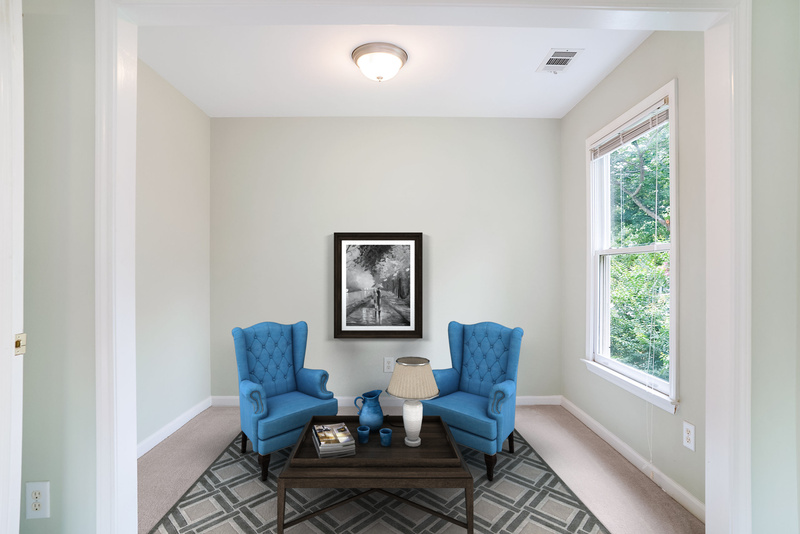 When done correctly virtual staging can help sell homes faster and for more money.